Borrowing from a concept originated in 2007 in Ithaca, NY, my neighbor and I started a music festival in Quincy, Massachusetts. Entering its fourth year, this new Quincy tradition has grown into one of the largest community building events in the city featuring over a artists and attracting almost 10,000 attendees. 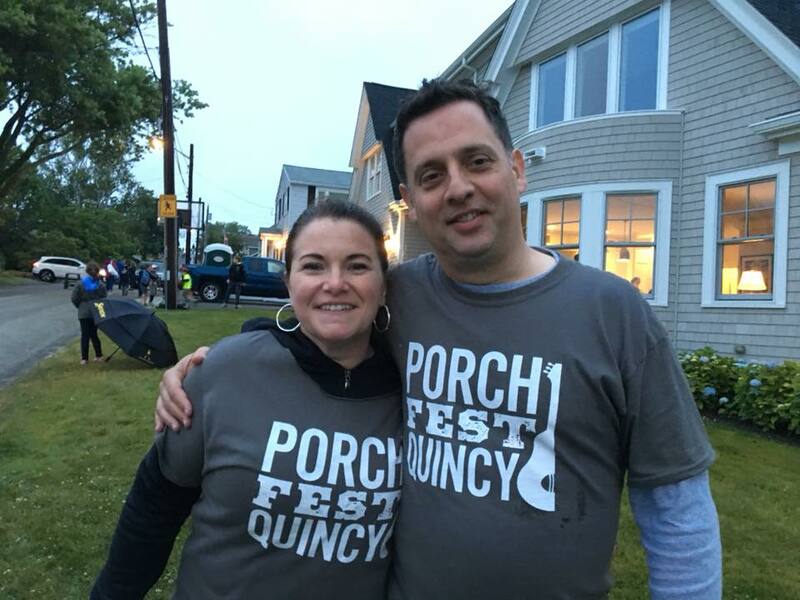 Learn more about PorchFest Quincy at PorchFestQuincy.org. Victoria and Walter Hubley performing at PorchFest Quincy 2016. 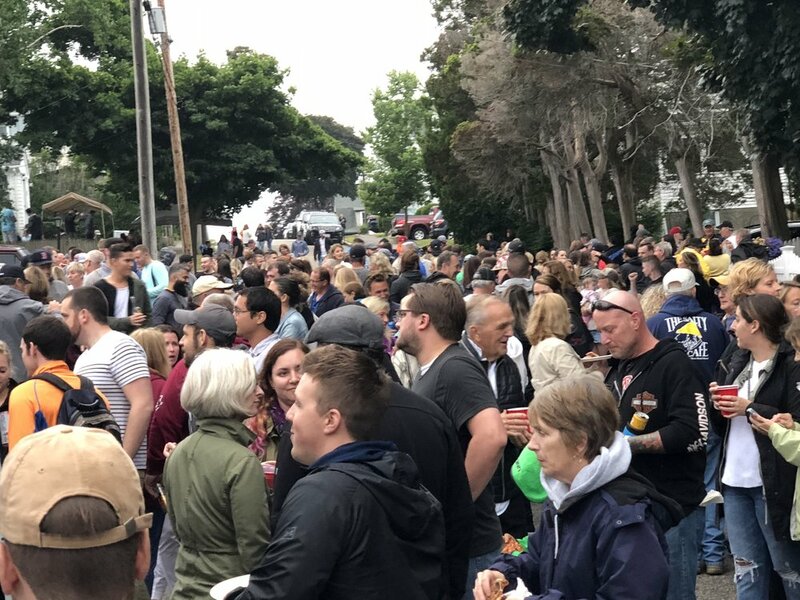 So you attended a PorchFest, and you're thinking about starting one in your town? Running PorchFest is a fantastic experience, but it’s a lot of work, and you may be wondering how to get started.